A bungling council have been forced to apologise – after flying a Welsh flag on ST PATRICK’S DAY. 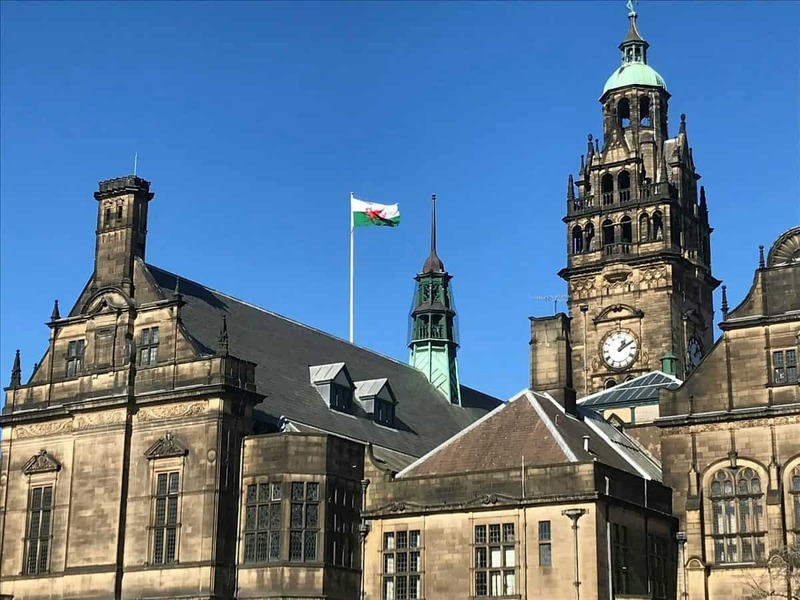 The red dragon emblem was spotted fluttering above Sheffield Town Hall, South Yorks., on Sunday – instead of Ireland’s green, white and orange tricolour flag. A council spokesperson said a “basic error” was to blame and apologised for any offence called. They said the issue would be raised with staff and the company responsible. Social media users reacted with humour at the mistake.